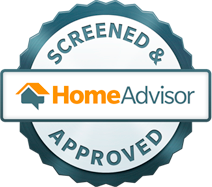 Want 24/7 access to handy home improvement tricks, pro tips for countertop resurfacing, and so much more? Read the Expert Resurfacing blog where we promise to keep you informed and entertained. 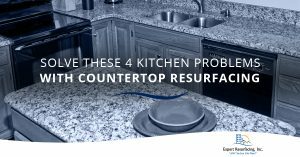 We proudly offer countertop resurfacing for all rooms in your home to improve their function and life while enhancing the overall aesthetic of your home. Each month, we share insights about all things resurfacing, covering everything from trending countertop styles to tips for effectively and efficiently maintaining the surfaces in your home. Be sure to follow our blog to access tips, tricks, advice, and more from the pros who always have your best interests in mind.